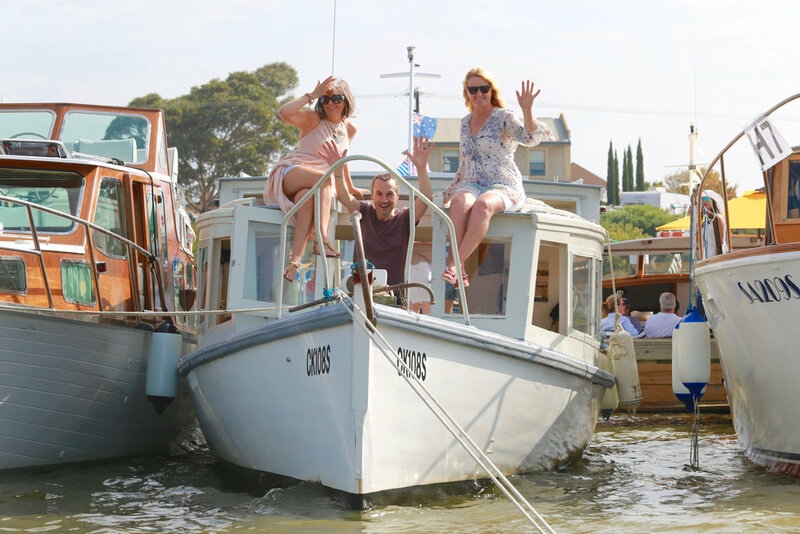 There are boats a plenty, on water and land, ranging from canoes and rowing skiffs, to traditional wooden boats large and small. 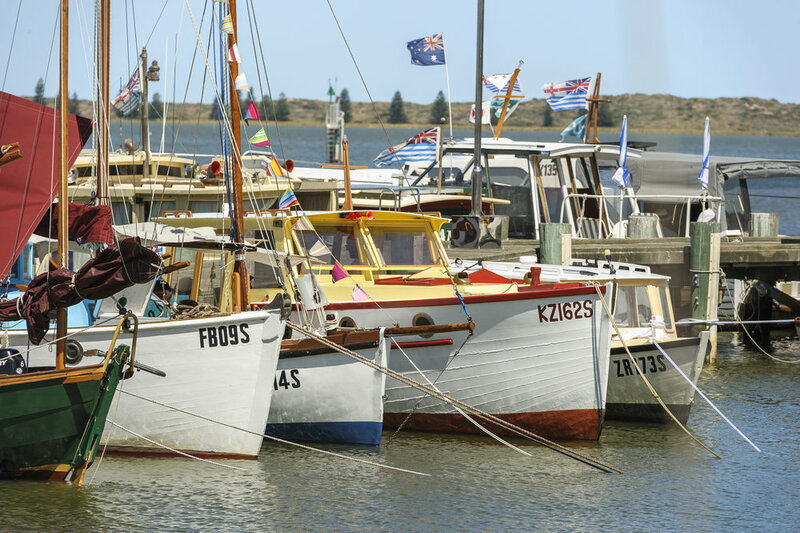 At the Goolwa Wharf Precinct you can enjoy local food, wine and music and it's great viewing of all on-water activities. 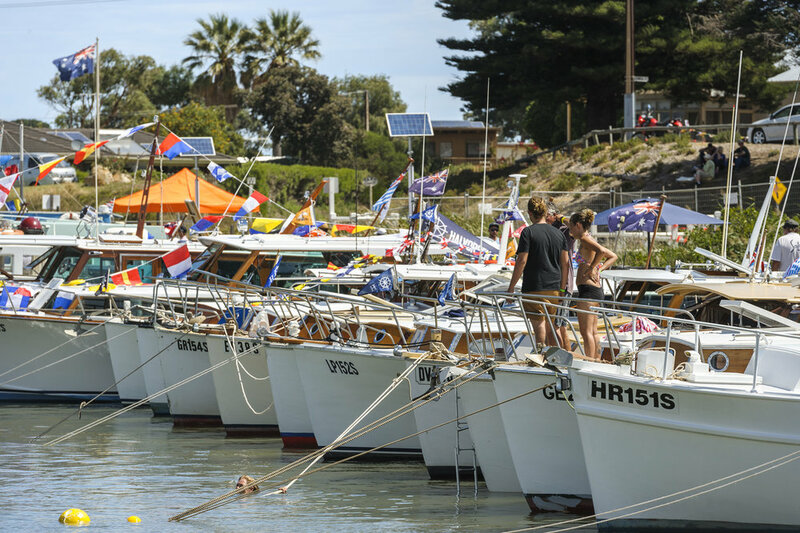 The Festival extends from Goolwa Wharf Precinct along the Murray River to include Armfield Slip, Goolwa Regatta Yacht Club and Goolwa Aquatic Club. Here you can enjoy more activities and entertainment. Join in on the Pirate Trail! 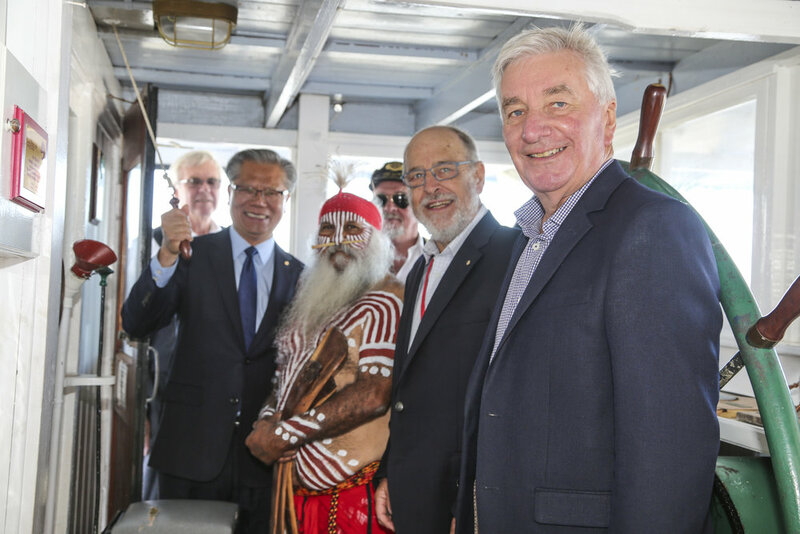 Families with children have a fun opportunity to explore the Festival and discover the rich culture and history of wooden boats while getting a chance to win a fabulous prize. 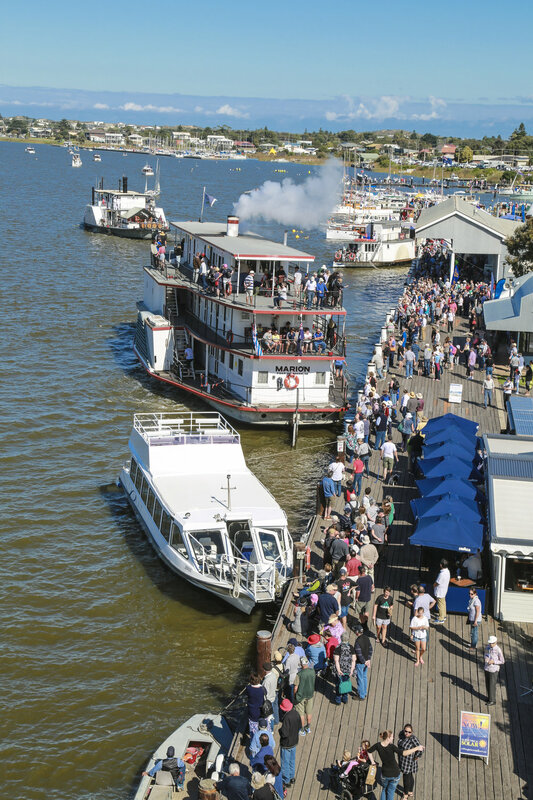 The Murray River Eco Maze, face painting and other craft activities will also be on offer for the little ones. 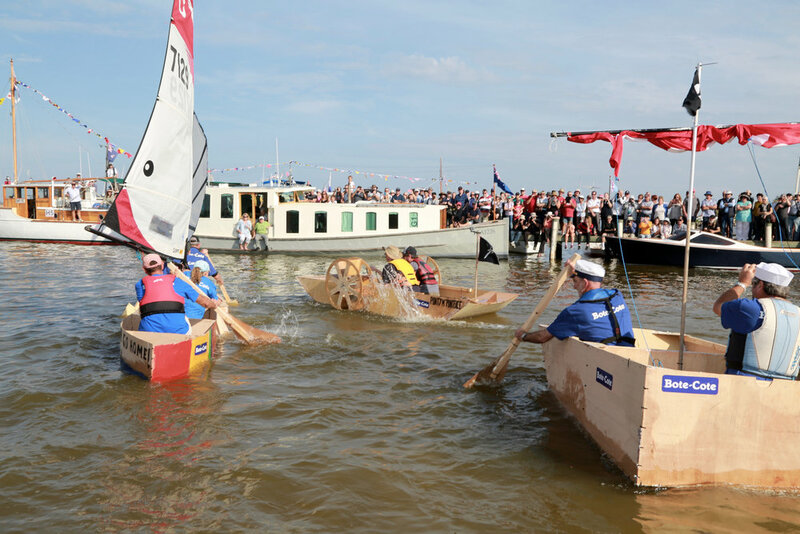 The Rough and Ready boat building competition is always a feature. 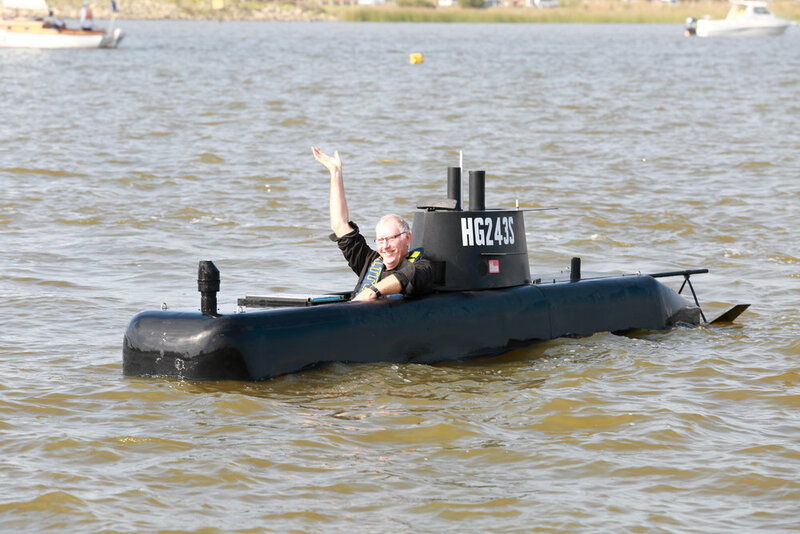 Get creative with the limited building materials and test your boat building skills - will it sink or sail?